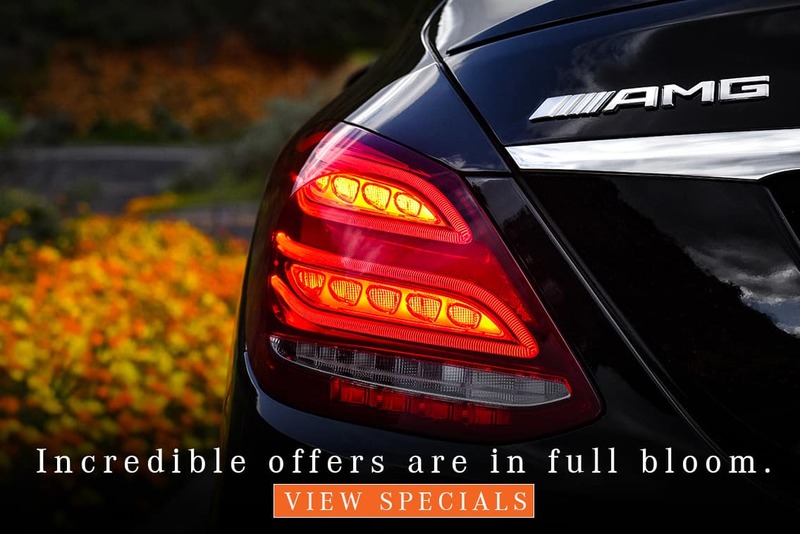 Browse our current lease specials for savings opportunities you’re unlikely to find elsewhere in the San Diego area! 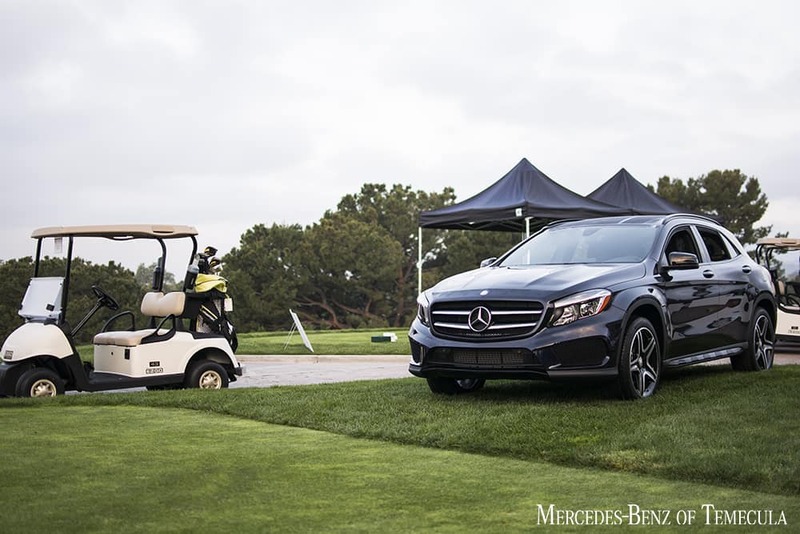 Available only to qualified customers at Mercedes-Benz of Temecula through Mercedes-Benz Financial Services at participating dealers through April 30, 2019. Not everyone will qualify. 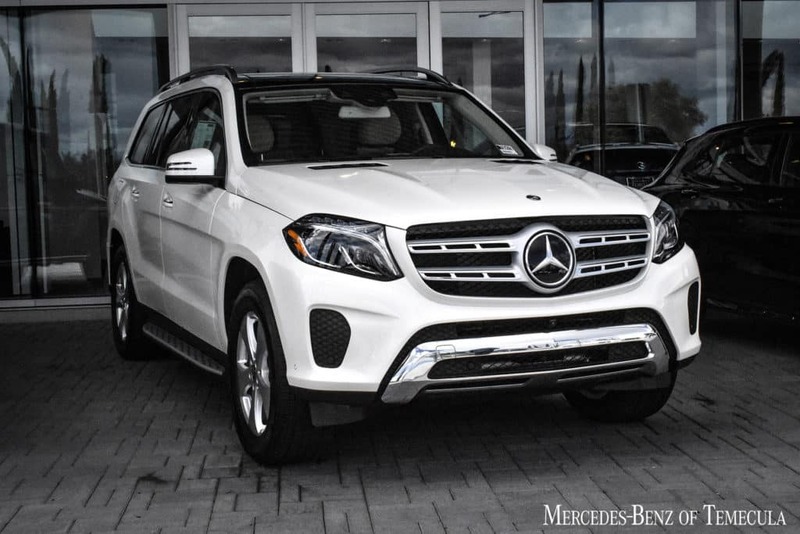 Advertised 36 months lease payment based on MSRP of $36,745 less the suggested dealer contribution resulting in a total gross capitalized cost of $35,001. Dealer contribution may vary and could affect your actual lease payment. Includes Destination Charge and Premium 1 Package. 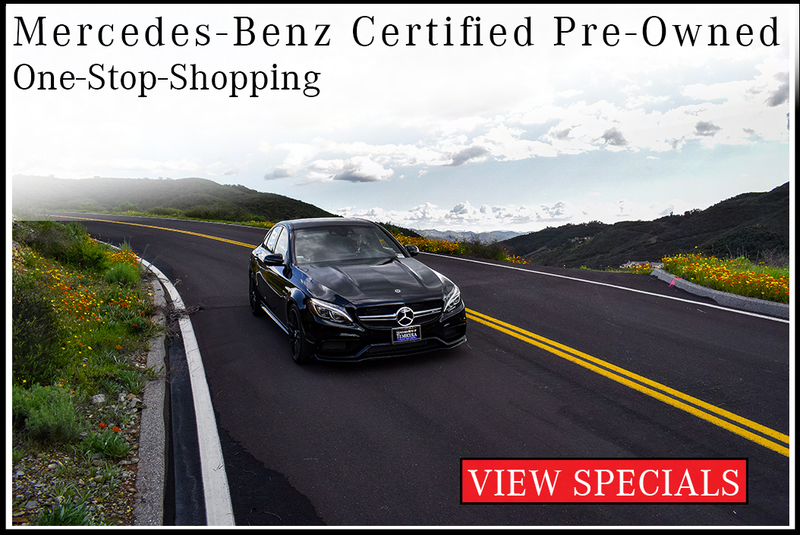 Excludes title, taxes, registration, license fees, insurance, dealer prep and additional options. Total monthly payments equal $12,924. Cash due at signing includes $2,553 capitalized cost reduction, $795 acquisition fee and first month’s lease payment of $369. Your acquisition fee may vary by dealership. The acquisition fee charged by the dealer may affect the total cash due at signing. No security deposit required. Total payments equal $16,272. At lease end, lessee pays for any amounts due under the lease, any official fees and taxes related to the scheduled termination, excess wear and use plus $0.25/mile over 30,000 miles, and $595 vehicle turn-in fee. Purchase option at lease end for $20,945 plus taxes (and any other fees and charges due under the applicable lease agreement) in example shown. Subject to credit approval. Specific vehicles are subject to availability and may have to be ordered. See participating dealer for details. Please always wear your seat belt, drive safely and obey speed limits. 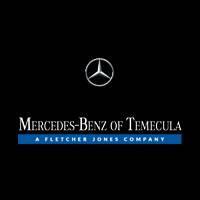 Available only to qualified customers at Mercedes-Benz of Temecula through Mercedes-Benz Financial Services (where applicable to advertised lease) through April 30, 2019. 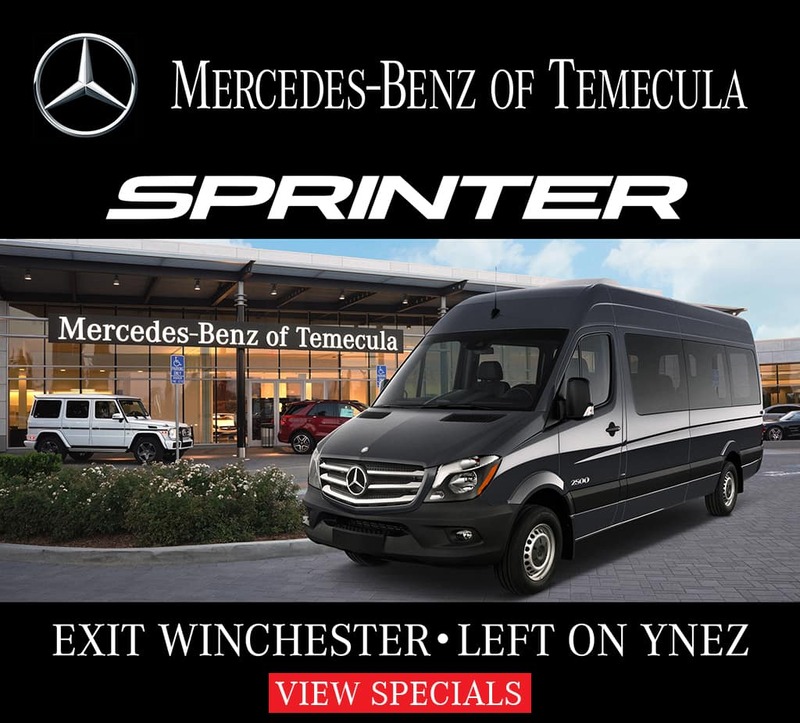 All lease offers are 10K miles per year with an excess mileage charge of .25 cents per mile. 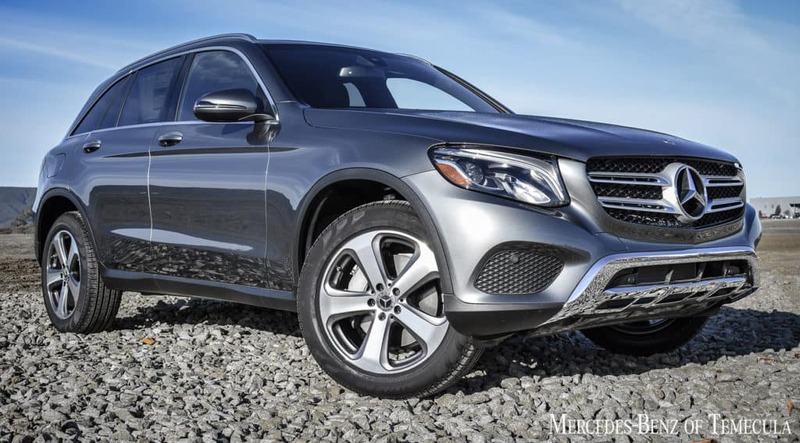 Advertised lease rate of MY19 GLS 450W4 with MSRP of $74,975.00 based on a gross capitalized cost of $70,297.00. 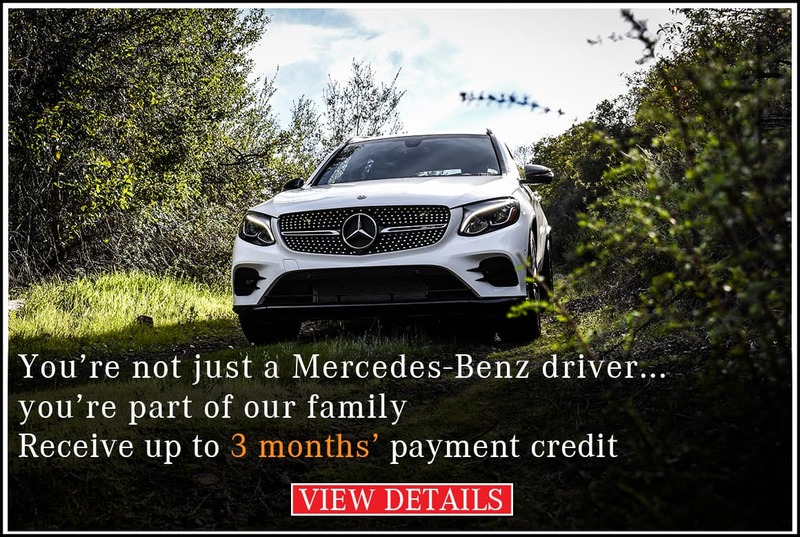 Total monthly payments equal $29,124.00 on 36-month lease. $7,113.00 cash due at signing includes $5,209.00 capitalized cost reduction, $1,095.00 acquisition fee, and first month's lease payment of $809.00. Total payments equal $35,428.00. Residual value at lease end equals $40,487.00. Includes destination charge. 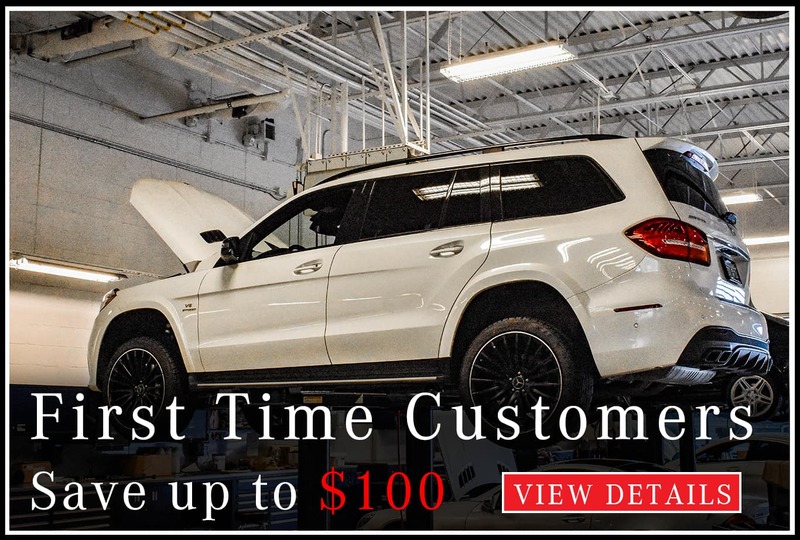 Excludes title, taxes, registration, license fees, insurance, any finance charges, any emission testing charge, dealer prep. and additional options. Subject to credit approval. No security deposit required. See dealer for details. 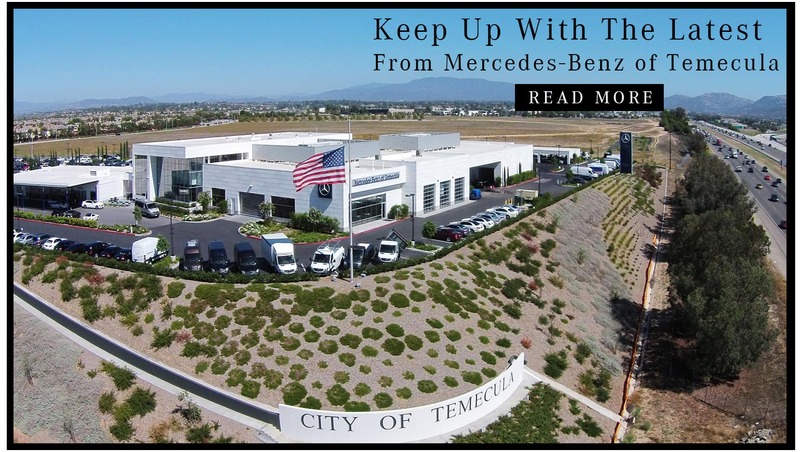 Mercedes-Benz of Temecula is a trusted lease center, serving Murrieta, Escondido, and beyond. Apply for financing today to get the leasing process rolling, then pay us a visit at 40910 Temecula Center Drive in Temecula, CA!